Last week I published some open data publishing principles that can inform further development of the Data Discovery Alpha. This week I’ve begun turning those principles into actionable recommendations. 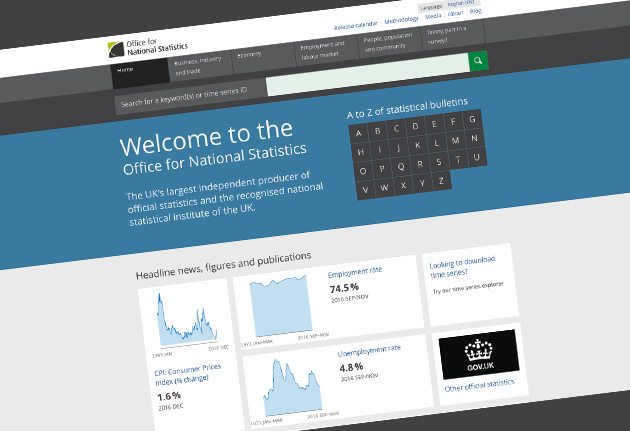 This week I’ve started working with the Digital Publishing team at the ONS. They’re currently hard at work on the Data Discovery Alpha exploring how to better support users in finding and accessing datasets. Well then. As is only right and normal at the end of a year, it is time to look back at a year in the life of Digital Publishing. It has been a big year for us here in ONS. We launched our new site in February. We also saw a bunch of people move on to new projects and recruited some very talented people to help us ensure we continue to improve everything we do.